The Dugway sheep incident, also known as the Skull Valley sheep kill, was a 1968 sheep kill that has been connected to United States Army chemical and biological warfare programs at Dugway Proving Ground in Utah. Six thousand sheep were killed on ranches near the base, and the popular explanation blamed Army testing of chemical weapons for the incident, though alternative explanations have been offered. 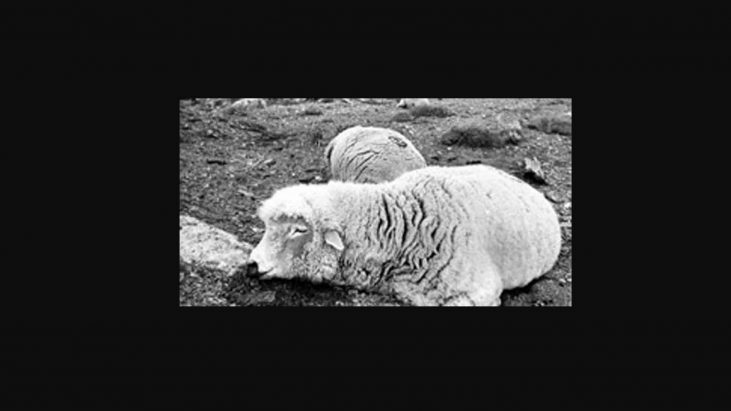 A report, commissioned by Air Force Press Officer Jesse Stay and first made public in 1998, was called the “first documented admission” from the Army that a nerve agent killed the sheep at Skull Valley.